Make work life easier by following these quick and easy PPC tasks to streamline processes and improve your campaigns. Are you hoping to simplify your work week and free up more time at the office while still ensuring your search campaigns are hyper productive? This PPC Checklist is expertly constructed to save you both time and stress, by ensuring you prevent common PPC campaign mistakes and stay one step ahead. 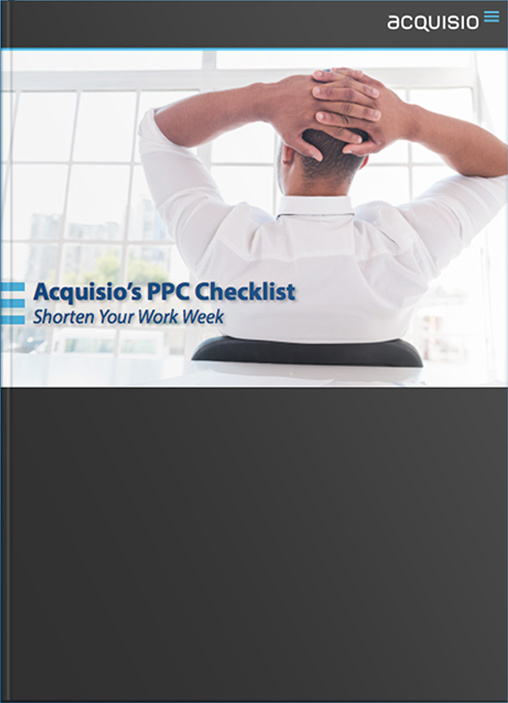 With best practices for each task and an interactive checklist for a full year of work, Acquisio’s PPC checklist will help you stay organized, on time and can even help you see a better return on investment. To keep you organized and on top of your workload. 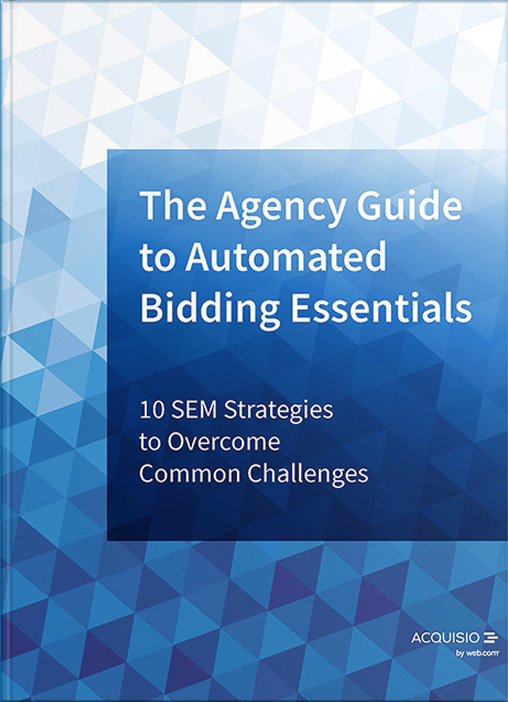 Access the helpful checklist and learn best practices for each task with this free eBook.